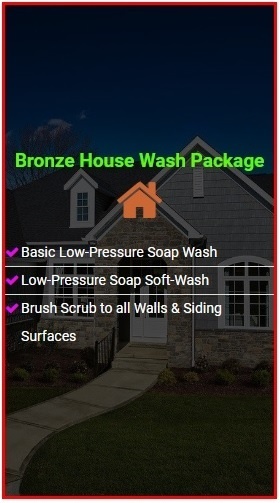 Our Bronze Exterior House Washing Package includes a complete low-pressure cleaning of your homes siding surfaces. Tags:basic, bronze, Cleaning, House, low-pressure, power, pressure, soap, sq. 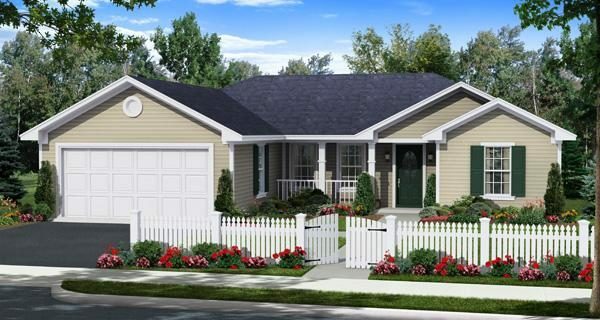 ft., square foot, standard, up to 1500, wash, washing.